Today you are going to be a taxonomist! 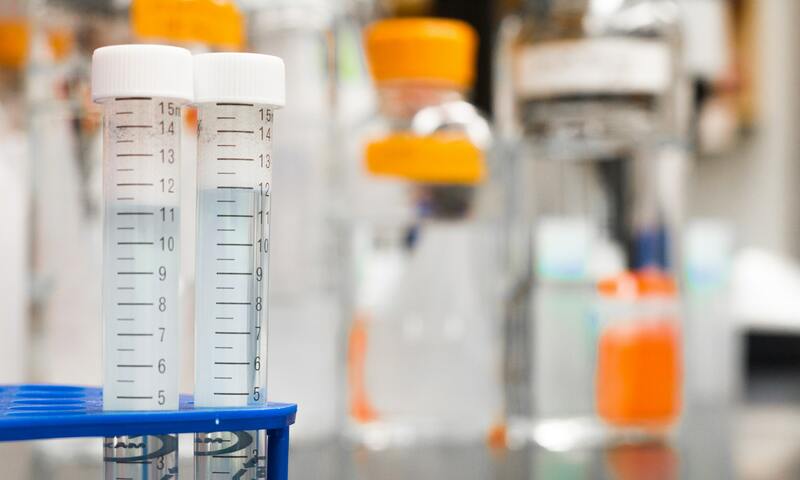 Our objective is to identify all the species that were collected in the riparian forest during the sampling. 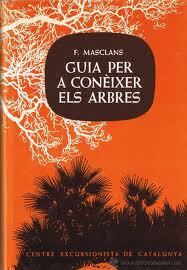 Don’t worry… you will have a guide: Guia per a conèixer els arbres, de F. Masclans. For each specie, you have to fill this table. At the end, you will have your own Meder riparian vegetation guide!